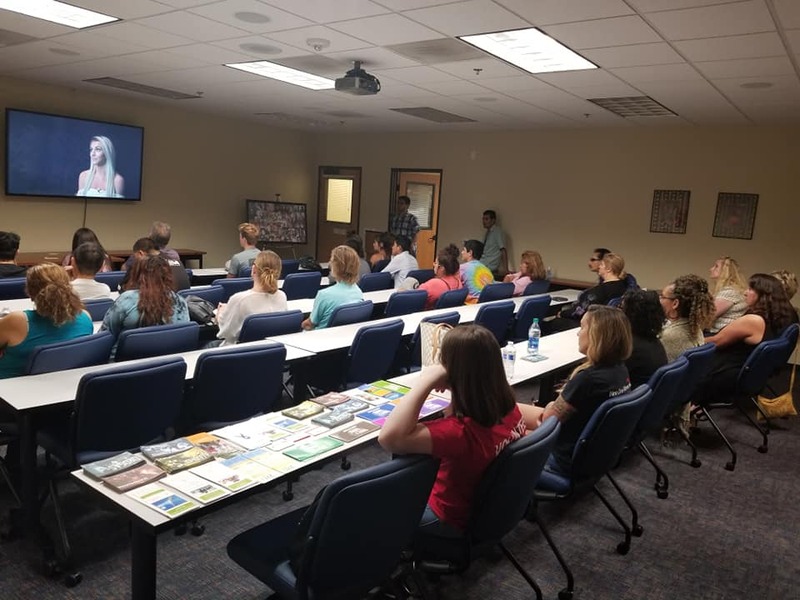 Not One More’s marathon day of speaking to a high school students at El Camino high school and then this evening at the Ventura County juvenile probation department Substance Abuse class. Which consisted of juveniles and their parents at the diversion course. We heard the stories of recovery with Daniel Woolever and Aliza Thomassharing with these kids their personal experiences. We heard from two brave mothers Rose Tapia Castro and Lisa Poush Koppelman share their lives of their boys with us and the effects on the their families and encouraging the youths not to go down their paths of substance use. We heard from the family of active a substance use within the family as they go through their child’s journey and the effect it has in their homes. 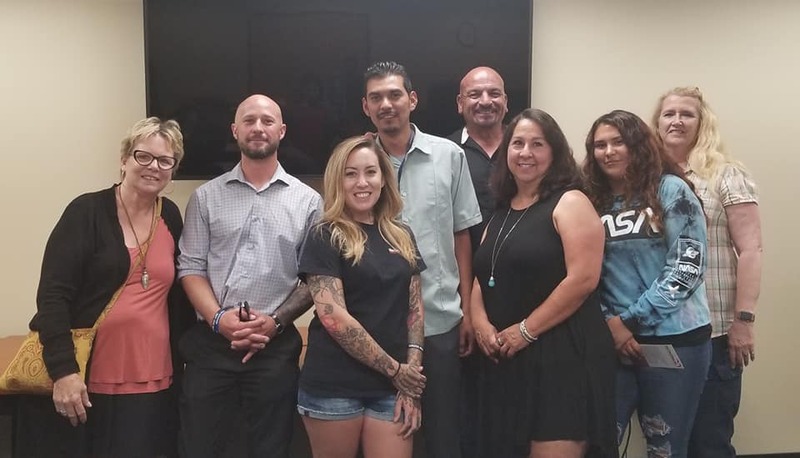 We do this so that other families are aware of what Substance use disorder will do to families, friends as we all go through the same journey with our family members and friends. The most important and fulfilling parts of our evening was when a young girl (15) and her mother came back into the room after the end of the class and said that our shares changed her thinking on what she will do in her future to change her life. I’ve never seen a mother smile so proudly of her daughter as she watched her daughter make a change in front of her eyes. She’s in our group picture above. If only we can change one life, we watched that happen tonight…..
We will not give up on anyone even when they have given up on themselves, we are Not One More ! Thank you to all who gave their time and love today you are an amazing group of humans.